Xiaomi’s upcoming Android One smartphones could be called the Mi A3 and Mi A3 Lite. 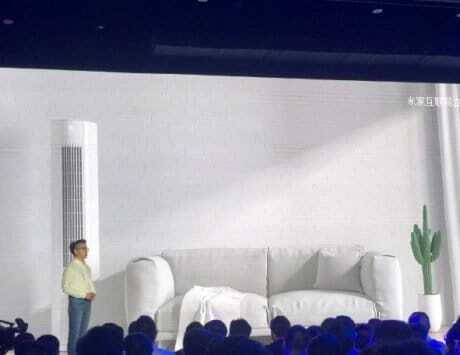 While most Xiaomi devices run Android-based MIUI, there is a lineup that shuns the custom UI to offer stock Android experience. Back in September 2017, Xiaomi launched the Mi A1, which garnered rave reviews for the clean Android experience. 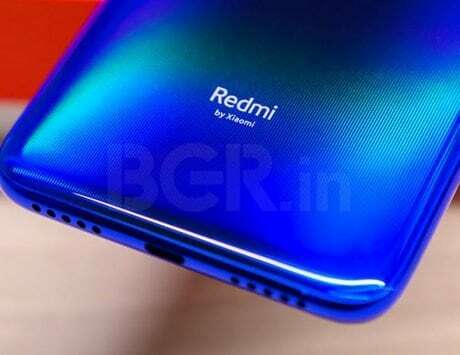 The company followed this up with the Mi A2 and Mi A2 Lite last year, and now it seems to be gearing up to launch the third-generation Mi A-series devices. Xiaomi is reportedly working on two Android One devices, codenamed ‘bamboo_sprout’ and ‘cosmos_sprout’. Since all Android One smartphones include the ‘sprout’ suffix in their codenames, these two upcoming devices may very well be the Mi A3 and the Mi A3 Lite. The existence of these devices was revealed by XDA Developers. 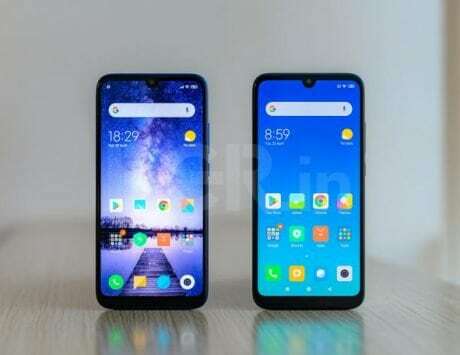 Being a part of the Android One lineup, the upcoming Xiaomi Mi A3 and Mi A3 Lite will no doubt run stock Android Pie out-of-the-box. They will also be in line to receive an update to the latest Android Q version. 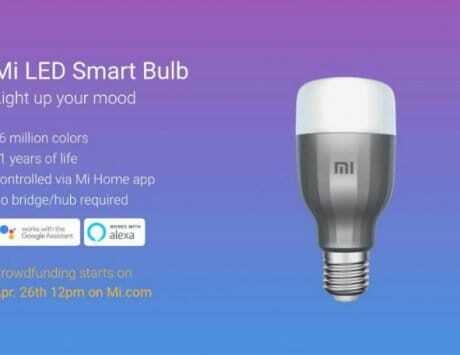 Besides stock Android though, the report points towards two other highlight features on the upcoming Mi A devices. The report mentions that the two devices are being tested with ‘fod’, which is likely an abbreviation for fingerprint on display. With the likes of Vivo bringing in-display fingerprint sensors to the mid-range segments, it won’t be surprising to see Xiaomi follow suit. The report further hints at the presence of a 32-megapixel selfie camera. 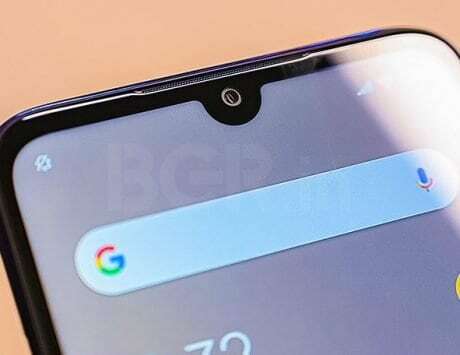 The sensor is probably going to be embedded into a waterdrop notch so as to offer a near bezel-less display experience. Currently, there’s not much else known about the upcoming Android One smartphones from Xiaomi. Reports do hint at a possible launch time frame of late May or early June. While there is no word on the pricing, it is safe to assume that both will launch around the Rs 15,000 mark in India.